He added that his adopted Ghanaian name is Nana Kwame Fiifi Kakra Anuku, NAN reports. TheCable?? Verified account? @thecableng tweeted Hanks Anuku saying that “ God told me to leave Nigeria… I have found peace in Ghana ‘’. Sobontone? @Shubomi_said “Anuku Ditches Nigeria & Becomes Ghanaian; Changes Name’’. 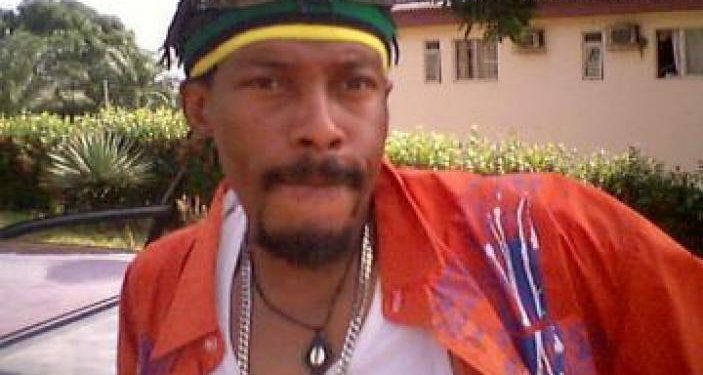 According to him, he was introduced to the Nigerian movie industry by Regina Askia and his first movie was an Igbo Freak titled ‘The Skeleton’ with Mr. Fidelis Duka. Among these movies are the senator 1&2, ‘The Senatorium,’ ‘My Love’, ‘Desperados,’ ‘Broad Day Light and other best sellers.